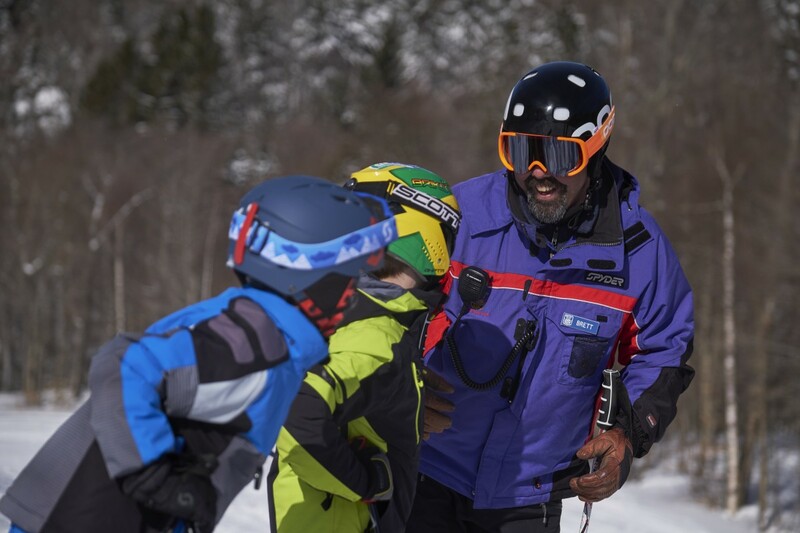 The Program includes on-snow coaching with PSIA-certified instructors who will provide a total-mountain experience, including skiing bumps, glades, and groomed trails. Participants will meet new friends and experience the fun of skiing with the best all-mountain Pros at the Middlebury Snow Bowl. The goal is to create strong, independent total mountain skiers. This is a great program to experience the fun of skiing while gaining skill sets that improve skiing proficiency—all while exploring everything the Snow Bowl has to offer.